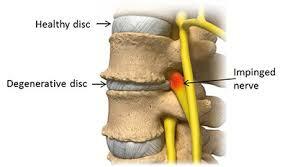 Internal Disc Disruption – One of the fundamental causes of back pain is intervertebral disc ailments. The most common disc disorder is internal disc disruption (IDD) and it is usually a result of disc degeneration that can often be linked to a mechanical trauma such as sudden lifting or twisting. IDD typically worsens over several months after onset and is aggravated by activities that increase compressive forces on the spine. Over time, small fissures develop in the annulus fibrosis, allowing the nuclear material to migrate into the fissures. Although the internal architecture of the disc is disrupted, its external surface remains essentially normal; it exhibits no bulge or herniation. The ultimate manifestion of such problems is lower back pain and loss of back functionality/motion. IDD eluded diagnosis for many years, until techniques using magnetic resonance imaging (MRI) and fluoroscopic discography along with computed tomography (CT) scans were developed, allowing visualization of the nucleus outline and radial fissures. While the exact etiology of IDD is multi-factorial, most experts believe that the annular tears and propagation of these tears are the primary cause. As radial fissures extend to the outer portion of the annulus, the probability of the disc becoming painful increases as nerve endings located in the outer annulus are stimulated. 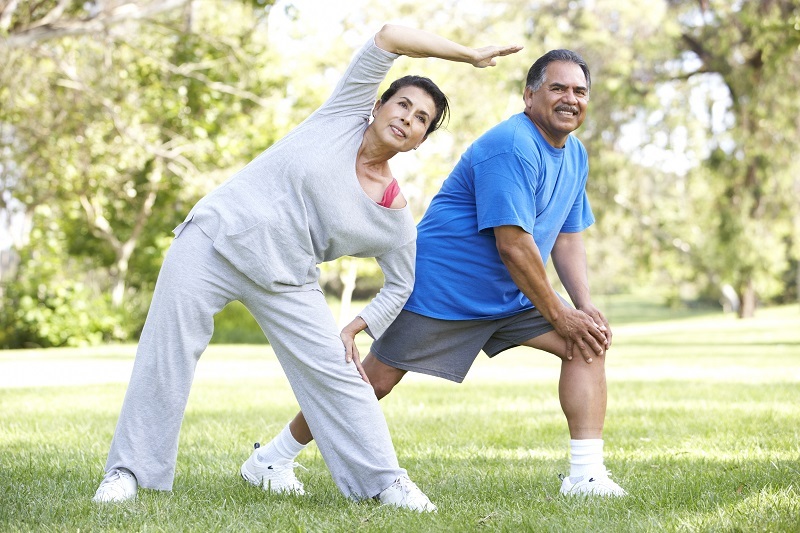 Degenerative Disc Disease– With age, the water content in the disc nucleus is progressively diminished and the intervertebral discs lose their flexibility, elasticity and shock absorbing capability, and are more subject to injuries due to mechanical stress. 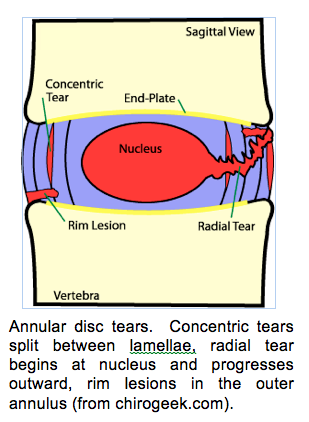 As the nucleus loses its water content, it collapses, the disc space between the two vertebrae above and below narrows and the two vertebrae move closer to one another. As this shift occurs, the facet joints (located at the back of the spine) are forced to shift. Shifting changes the way the facet joints work together and can cause problems as well. Progression of the degenerative process alters intradiscal pressures and as a consequence of these changes, more stress is put on the disc and the nerve endings in the annulus are stimulated, producing back pain that may radiate into the lower extremities.